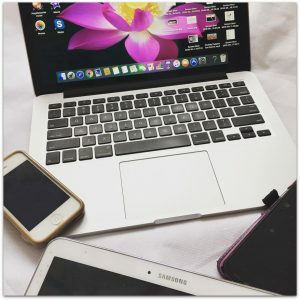 Are you looking to work with Muslimah bloggers but do not know where to start? Then that is where we can help. We have a network of Muslimah Bloggers who are willing to work with you to help make your campaign a success in sha Allah.